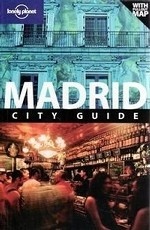 Covers everything in Madrid that a traveler would want to see, from the iconic Prado to the local barrios with their bars and restaurants. Includes loads of excursion options that cater to all types of travelers. Expanded eating and drinking sections reflect the wide range of options the city has to offer.